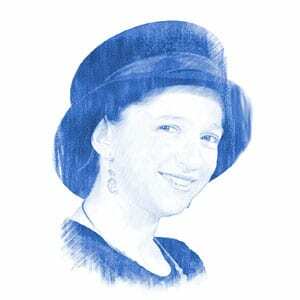 Haredi Draft Delayed Three Months - Breaking Israel News | Latest News. Biblical Perspective. Since the expiry of the Tal Law in 2012, Knesset has been struggling to find an equitable solution to the question of Haredi army service. Although the new reform has passed its initial reading, the delay in its passage has caused Defense Minister Moshe Ya’alon to postpone the conscription of yeshiva students who have already received their draft notices. Israel has a mandatory draft at age eighteen. Since the inception of the state in 1948, the ultra-Orthodox (Haredi) community has enjoyed exemptions from the draft under the philosophy that Torah study is the nation’s spiritual defense and thus yeshiva students are, in fact, defending the country in their own way. Initially applicable to only a small number of potential conscripts, the ever-rising Haredi birth rate has meant that up to 14% of all eligible conscripts have been granted such exemptions annually. Israeli society has collectively declared war on this unequal share of the military burden and demanded a solution that would require Haredi youth to serve in the army, as well. For their part, members of the Haredi community have two issues with military service. First, they believe it takes students away from their Torah studies, which they see as the ideal occupation. Secondly, they are concerned by the potential influence the largely secular army life may have on the young and impressionable members of their insular religious community. The Tal Law, which expired in 2012, was an interim law which allowed Haredi yeshiva students to delay army service in order to stay in yeshiva at the age of 22. After that point, they were largely no longer eligible for army service and thus bypassed it entirely. The new reforms, proposed by the Peri commission and which passed the initial reading earlier this month, defined a seven-year transition period of implementation, after which all but 1,800 Haredi yeshiva students will be required to enlist each year. During the transition period, potential conscripts will be permitted to delay their conscription until age 21. Some 500 Haredi youth have received their initial draft notices this year, calling them to enlist in August. However, since the new law governing their service has not passed all its readings yet, and likely will not until the fall, Ya’alon has postponed their conscription until November. Shahar Ilan, vice president of Hiddush, an Israeli organization which advocates religious freedom and equal share of civic responsibilities, took issue with the decision. 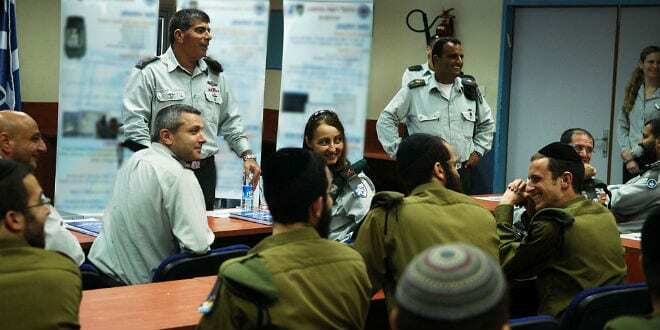 Ilan continued, “The plan to defer enlistment for yeshiva students who have received draft notices for August spits in the face of thousands of draftees in July and August who are not Haredi. It is a formal declaration on the part of the state that the blood of Haredim is worth more than that of others.” he expressed his hope that the High Court of Justice would issue a temporary injunction against the deferral.